Audley Inglewood Luxury Retirement Village. Nestled among 39 acres of beautiful grounds in the greenest part of England’s royal countryside, this magnificent manor house, has been carefully rebuilt and returned to its former glory; with show apartments now open. 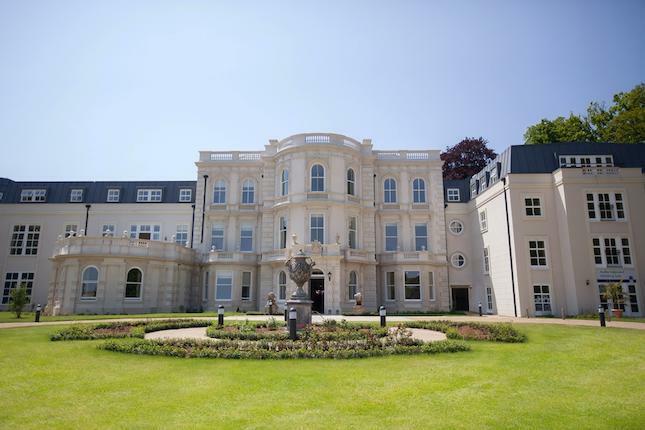 On land once owned by William the Conqueror, Inglewood House is home to elegant retirement apartments, together with the impressive facilities of the Audley Club. These include a luxury health club, swimming pool, library, restaurant and Bar/Bistro. Inglewood is one mile from the village of Kintbury; two miles from Hungerford in West Berkshire. It is both a breath of fresh, rural air and a place that connects you to all the services and amenities you will need to live the life you want to. Kintbury was named by the Sunday Times in 2007 as in the top ten of England's most sought after villages. And one can see why. This pretty village boasts some of the best countryside in West Berkshire and yet is conveniently close to the A4 and main line station from London, with junction 14 of the M4 nearby. However, when you want to travel at a more leisurely pace, The Kennet and Avon Canal quietly connects the famous antique shops and independent boutiques of Hungerford with Newbury's colourful markets and contemporary retail shops. A walk around these parts is good for body and soul, and if you take a leisurely stroll up and around Walbury Hill, you will be rewarded with views over Kennet Valley and south over the Hampshire Downs. 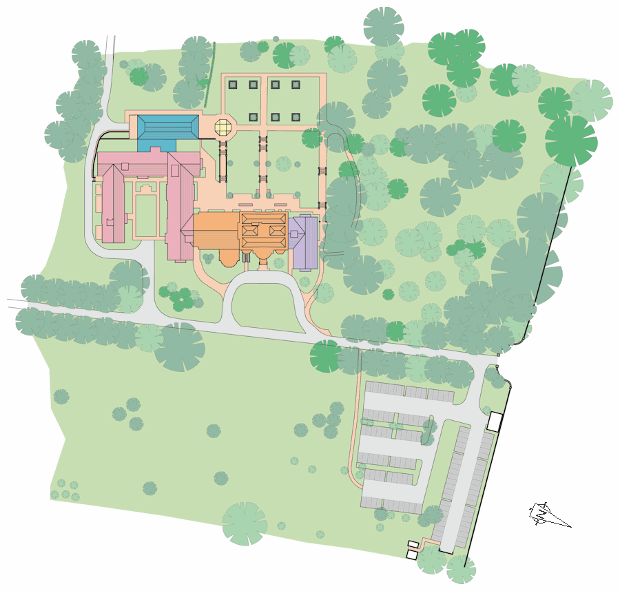 Luxury health and beauty at the heart of each village. When you move to one of our luxury retirement villages, you automatically become a member of the Audley Club. It is on your doorstep, part of the village and yours to use as you please. You can also use the facilities of the Audley Club at any of our other retirement villages, plus your family and friends are welcome to use them with you. The Marketing Suite is open daily from 9am to 5.30pm.